Frankly, nobody has been able to tell which came first, the chicken or the egg. 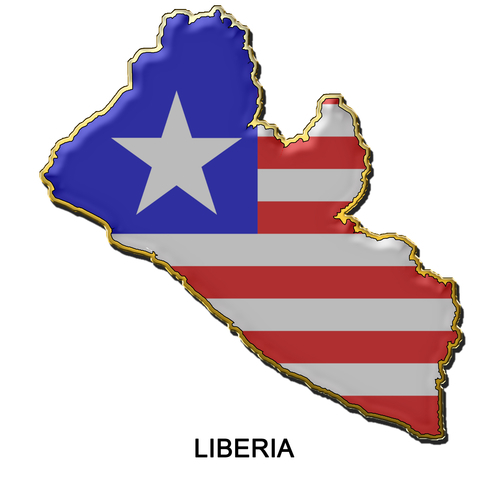 Liberia needs all hands on deck to restore the ship and keep it sailing. The Republic of Liberia needs the mindset of all her children focused on thinking progress for one people.